The government is at the moment studying how to make payment of salaries and wages electronically rather than cash payment. 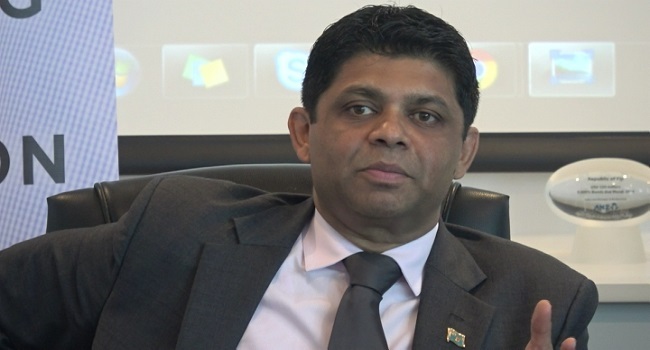 Minister for Economy, Aiyaz Sayed-Khaiyum says this will definitely improve any form of corruption as some organisations are still doing cash payments to their employees. The ANZ Fiji Country Head, Saud Minam says the public are the ones that will benefit the most from this cashless society. Meanwhile, Sayed-Khaiyum transferred a batch of online payments by the government over ANZ Transactive.